Welcome to my blog! 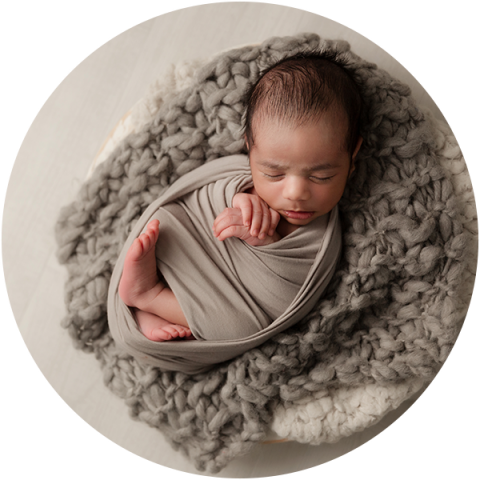 Here you'll find some of my latest work showing you what a complete newborn, baby or maternity session looks like along with a little insight into my world. Enjoy!